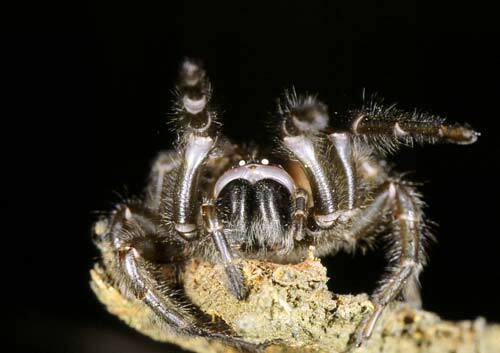 Tunnel-web spiders (Porrhothele antipodianna) are found throughout New Zealand, often under logs.They are related to tarantulas, and are a harmless close relative of the venomous Australian funnel-web spider. I hate spiders and if this is related to the funnel web then it must be big. I hope to god i never come across one. Ever!